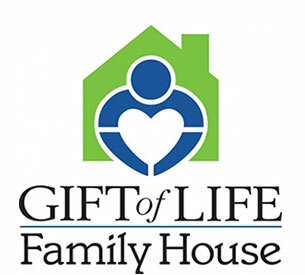 Download, print and complete the RD and/or PMC documents for submission. Upon completion; turn them into your Chapter Chairman or Advisor. The Past Master Councilors Meritorious Service Award (PMC-MSA) was originated by the Founder of the Order of DeMolay, “Dad” Frank S. Land. He recognized the tremendous advantage gained by the Master Councilor in having a pre-planned program for his term of office. When such a program has been planned and distributed to the Chapter membership in printed form, the Master Councilor has gone a long way in achieving goals he has set. While the newly elected Master Councilor is the only one qualified to apply for and achieve the award, he cannot do it alone. The requirements can only be met through the combined efforts of the entire Chapter. The Master Councilor must provide the leadership to inspire his fellow DeMolays toward a well rounded program. “Dad” Land wrote the qualifications for the award and designed the jewel which is now proudly worn by those who have accomplished success in their term as Master Councilor. We hope that you will qualify for this coveted award. 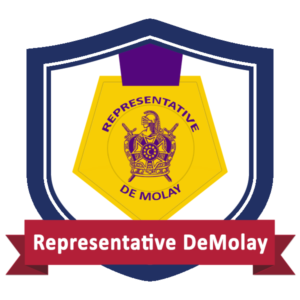 The Representative DeMolay award is designed to encourage and reward DeMolay members for growth and development in various areas of life. 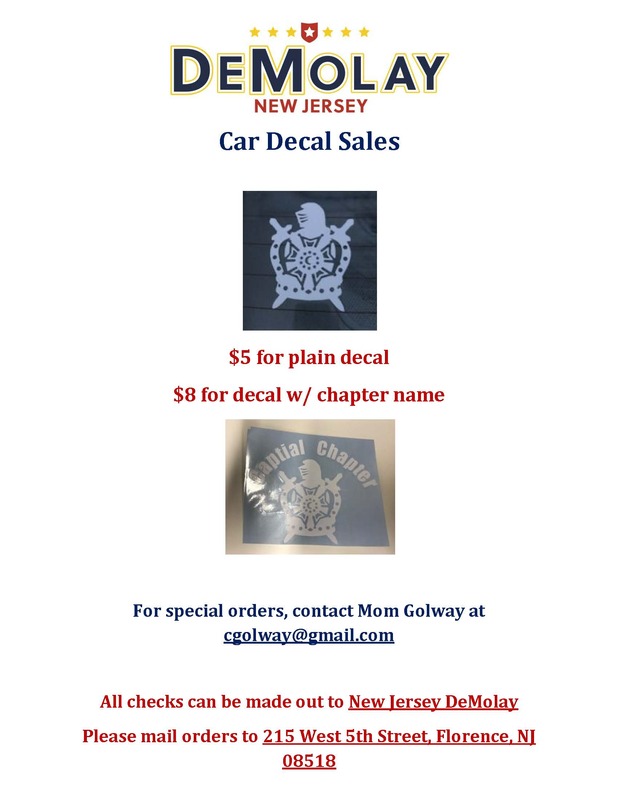 The holder of the award is one we deem to be truly representative of the ideals and purposes of DeMolay. To hold this award, in effect, makes a young man a spokesman, an ambassador for DeMolay. Take this opportunity to learn about yourself seriously, and plan to take action on what you learn. You may find it helpful to seek the opinions of others, such as advisors, family, and friends, as you evaluate your progress in these areas. 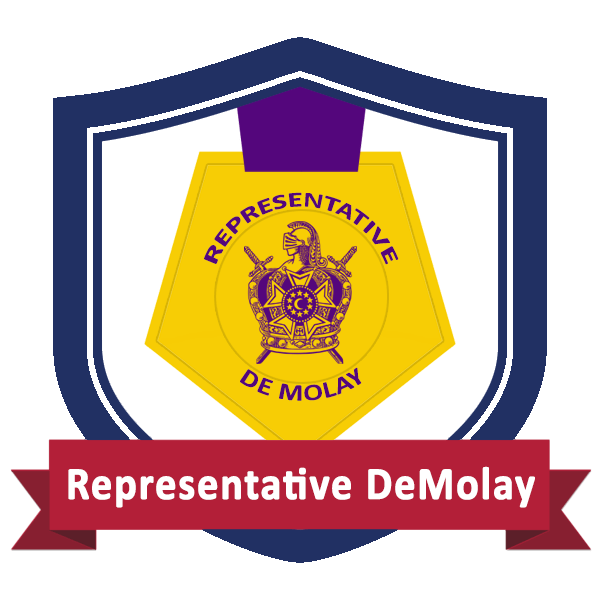 You are required to give a Personal Rating in each area (excellent, above average, average, fair, or needs improvement) to become a Representative DeMolay. Your application will be judged not solely on your current level of accomplishment, but also on the thoroughness and honesty of your self-evaluation.